Matthew Screech is a lock forward who has played for Wales at Under-16, Under-18 and Under-20 level. Born in Church Village, Screech played for Cardiff in the Premiership and was part of the Cardiff Blues set-up. 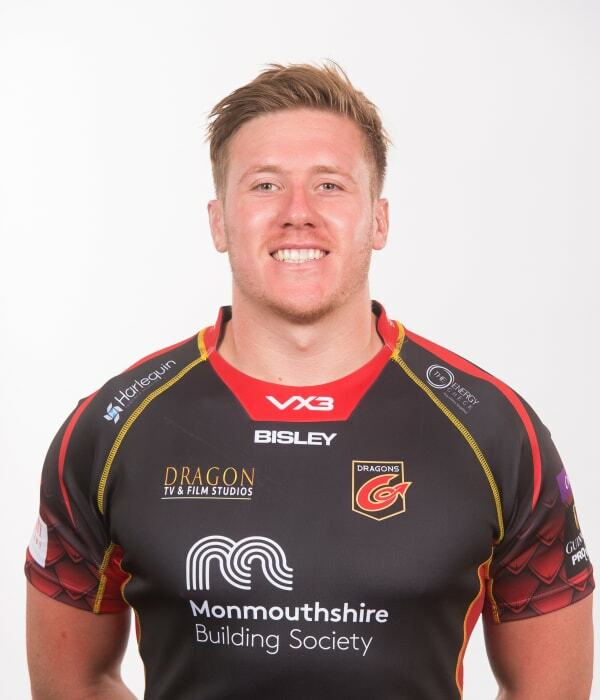 Screech joined Dragons in the 2013/14 season and made his debut against Ulster at Rodney Parade in 2013. Screech has become a mainstay on the pack at Dragons and has made over 100 appearances for the region since his arrival.